The Hired Hands have scheduled three dates this Summer at the Grill House Restaurant in Allegan. The venue is located at 1071 32nd St (M-40 South), which is just south of the M-40/M-89 intersection. 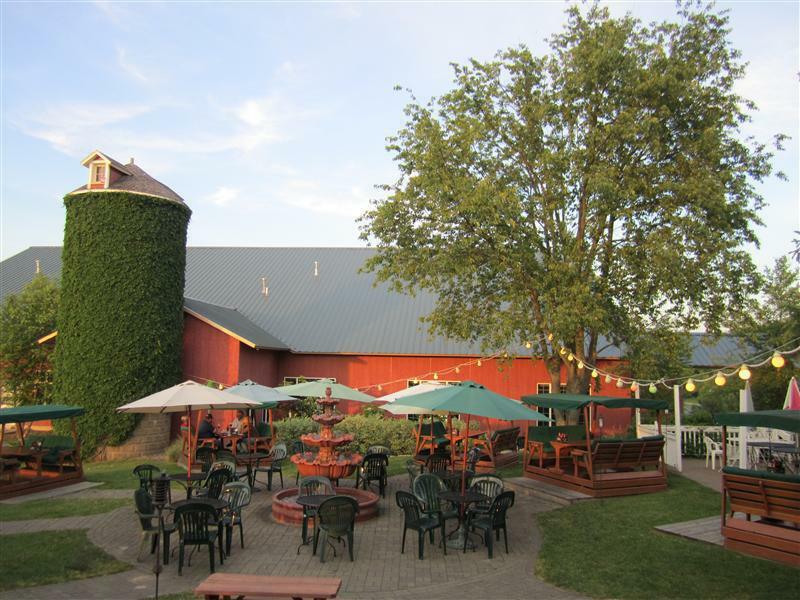 The venue offers live music in an outdoor courtyard with rocking glider seats, a Tiki Bar and beautiful, panoramic views of the surrounding countryside. All dates are Fridays – June 28, July 12, and August 16 – from 7 to 10 pm.